Early viewing essential to avoid missing out! Perfect family home or investment property within Walking distance to the Richo arena and fantastic transport links. 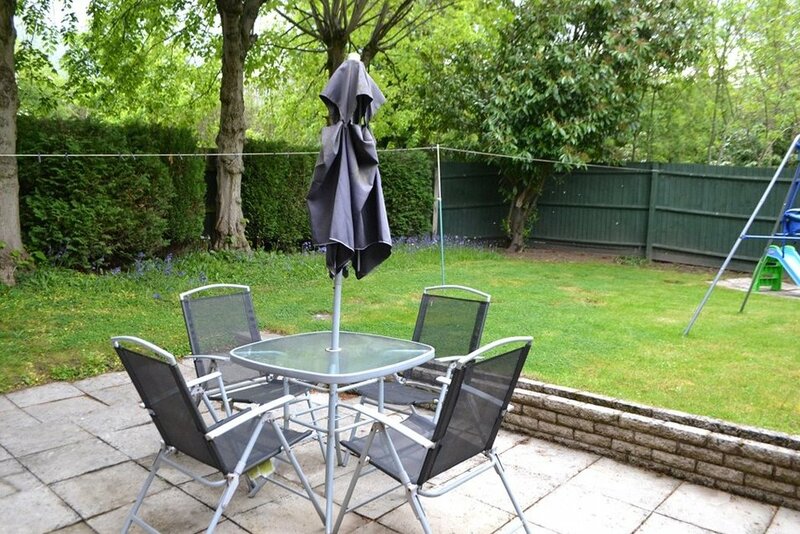 This very well presented two bed semi-detached home has been well maintained and offers a large private garden and parking for two cars. Downstairs the property offers great family living space with a large seperate lounge and a spacious modern kitchen with space for a dining area. Upstairs the property offers two good size bedroom, with the master being exeptionally large. The family bathroom is modern with a fitted three peice suite. Outside, the propety benefits from two private parking spaces with side access to the rear garden which is generously sized and private. Downstairs Hall : , Laminate Floor, front door, radiator. Lounge : 3.7m x 2.6m (12'0" x 8'5"), Laminate flooring, window to the front, two radiators. Kitchen/Diner : 3.8m x 3.2m (12'7" x 10'4"), Modern built in units, built in washing machine and dish washer, patio doors, dining area, built in oven and hob. Bathroom : 2.0m x 1.9m (6'6" x 6'1"), 3 Piece suite, shower over bath, radiator. Master Bedroom : 3.8m x 3.4m (12'5" x 11'), Storage cupboards, window, radiator, carpet. Bedroom Two : 3.5m x 2.0m (11'4" x 6'6"), Carpet, radiator, window. Outside : , Parking for two cars, side access, shed, large private garden laid to lawn with paved patio area.